Christ gave Himself over to death so that we could give ourselves over to life. We need to recognize our death. We need to take our body to the graveyard. We need to leave it there. We need to recognize our life in Christ. We need to master our lives. We need to leave it in His Grace! Closing: Paul began this argument by asking us a question, “Shall we go on sinning?” And what is our answer? 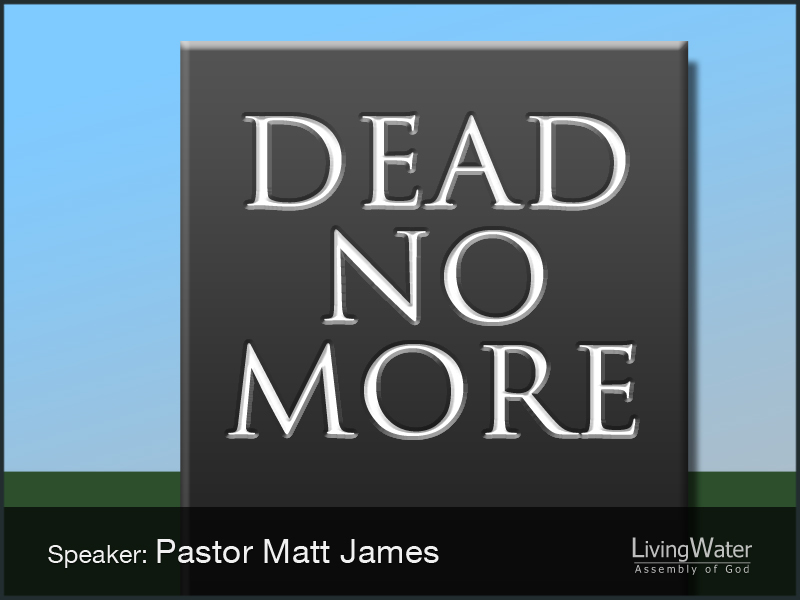 Is it time to walk away from the grave site and live what God has purposed for our lives?